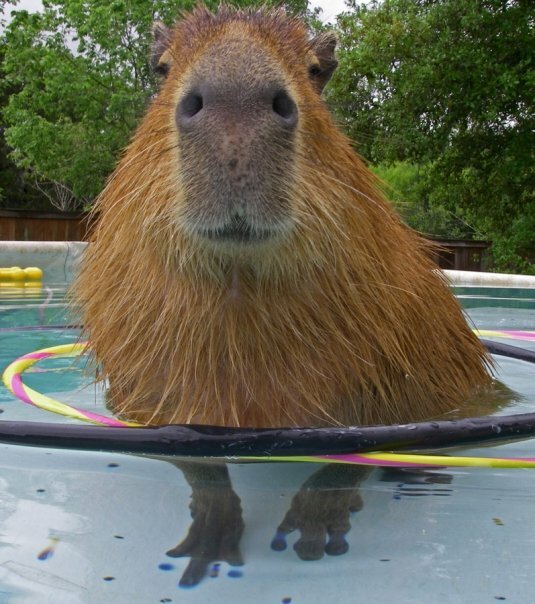 Capybaras at the Kansas City Zoo! 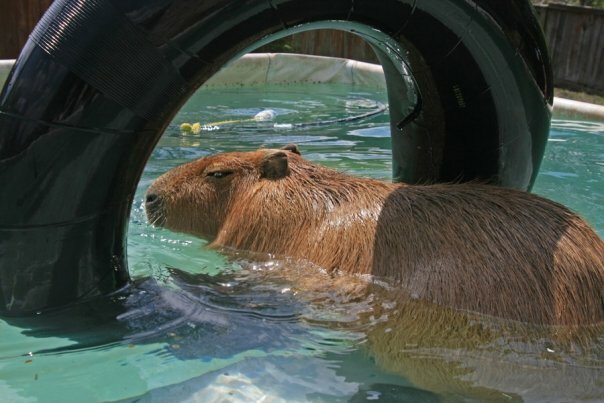 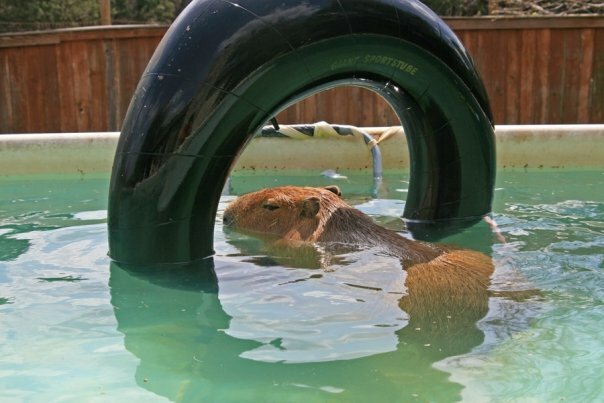 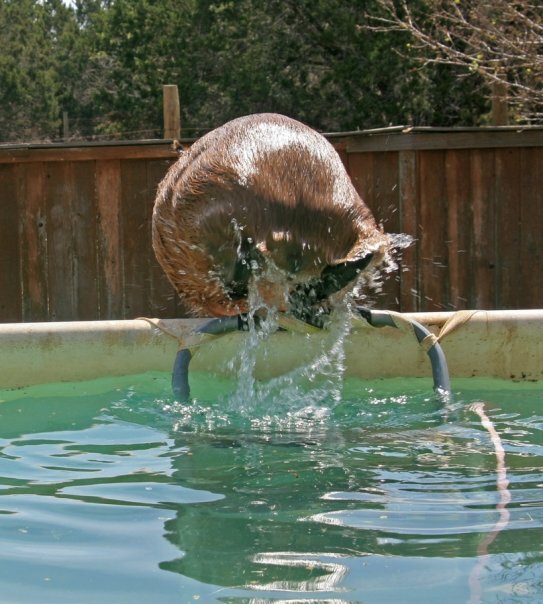 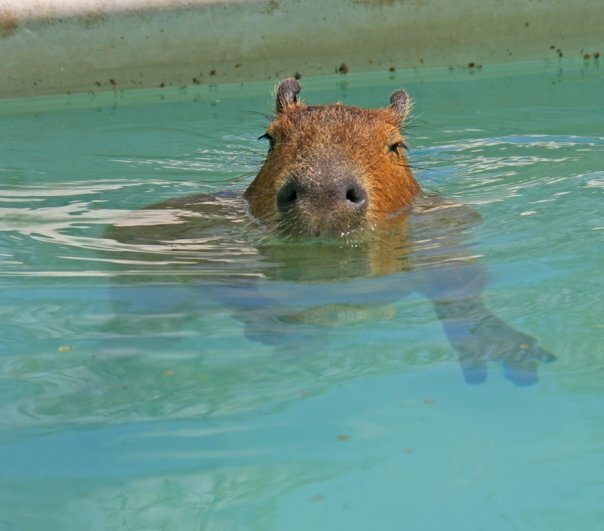 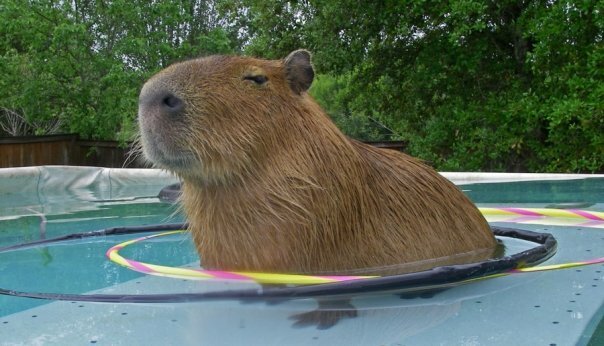 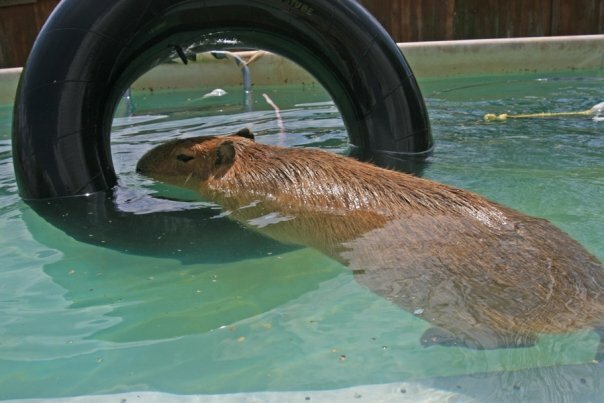 Starting this weekend Kansas City residents have their own capybara! 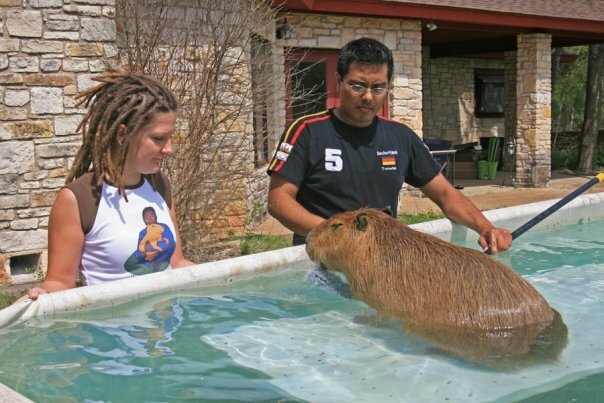 If you visit the zoo and see the ‘bara(s), give us an eye-witness report.